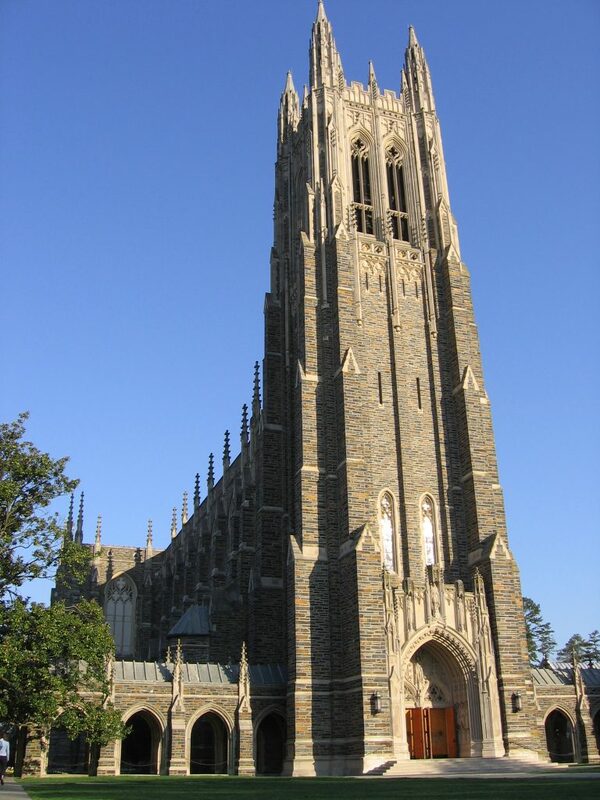 The case has now settled, for what Duke acknowledges is a “substantial” sum of $112.5 million. That means the whistleblower, another former lab tech, will earn more than $30 million. For details, head over to Ivan’s story on Medscape. I suspect this is just the tip of the iceberg. And underneath is a mountain of sloppy science (euphemistically known as Questionable Research Practices) and a sea of moral hazard driven by PI plantation culture. Then there is the abysmal misuse of statistics trying to squeeze significance out of noise. And let’s not even talk about the so-called Social Sciences, where just using the word Science is itself a fraud. Why taxpayers put up with this, marching in the streets to support “Science,” is a mystery. Yet speak up against the rot urging reform and stronger oversight of a bloated entitled class living on the dole, whose self policing has proven to be an utter failure, and you get labeled a science denier. Perhaps the $30M whistleblower award will generate some enthusiam for reform. Or at least let the fraudsters know they are being watched. IMO, there is a lot of waste in academic research, but I think the biggest source is paying six-figure salaries to tenured faculty who no longer have active labs and refuse to retire (in my dept, for example, we have a couple of 80 yr old and one 90 yr old who makes 6 figs and have not brought in a grant in decades; I calculated the total salary for these over 60 yo inactive faculty in my department to be at 3/4 million per year). They have minimal teaching responsibilities, and do “administrative” work, but is it really worth 150 K a year? (Heck, I teach a class out of my specialty for $4000). IMO, no more money should be given to academia until the problems of irreproducibility and waste are solved. And this is coming from someone supported by NIH dollars. @MM I am not sure thats what Bill is saying. These scam programs are actually hurting your profession. They are sapping funds that would be better served in what you claim is your field. Medical research. This situation isn’t about a less than 15% success rate. Its about blatant fraud. Fraudulent data that you and your peers use for your research. You should be absolutely furious about this if you are a professor behaving in good faith and with a moral compass pointed directly at real science and reason. I feel like the vast majority of reasonable people are looking towards the science community hoping and trusting that the hundreds of millions of taxpayer dollars are being used to power REAL scientific study. @ MM “Let me ask you, what do you think the world would look like without scientists? The scientists responsible for Vioxx? Graham has estimated that Vioxx killed some 60,000 patients–as many people, he points out, as died in the Vietnam War. Science-Fraud should be a criminal offense, world wide, period. Bill Frezza, from my contact net I don’t recognize the picture you paint. But perhaps our circle of friends are just very different. Previous Previous post: Montenegro just made plagiarism illegal. What does it hope to achieve? Next Next post: Joseph Thomas just earned $33.8 million in a $112.5 million settlement with Duke. Here’s his story.